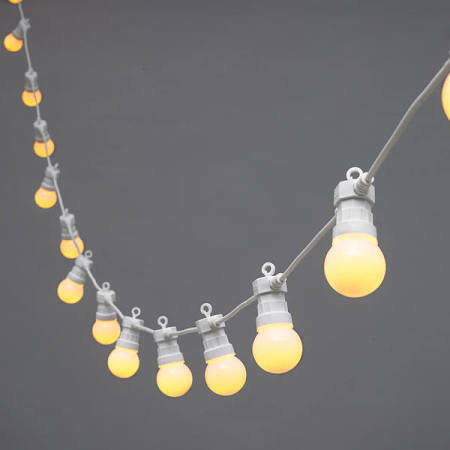 These lights are great fun and look great in village halls, barns and marquees. The lights can be used inside or outside and have warm white glow. 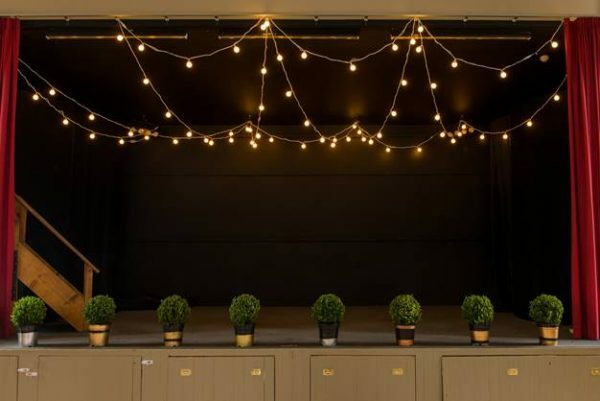 Use string upon string of festoon lighting in a loose arrangement to give a relaxed party atmosphere to any venue. 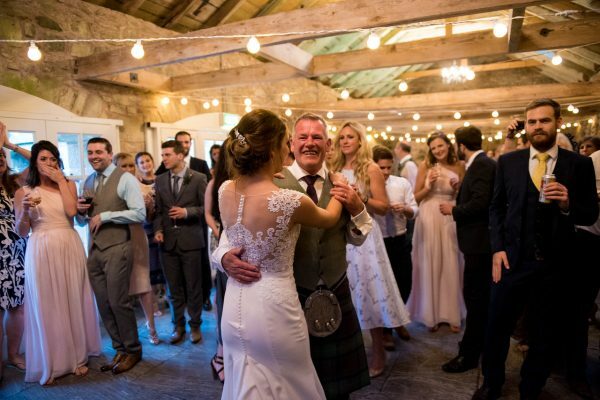 Or for something special once the light has faded you could string festoon lighting through trees for a magical look. 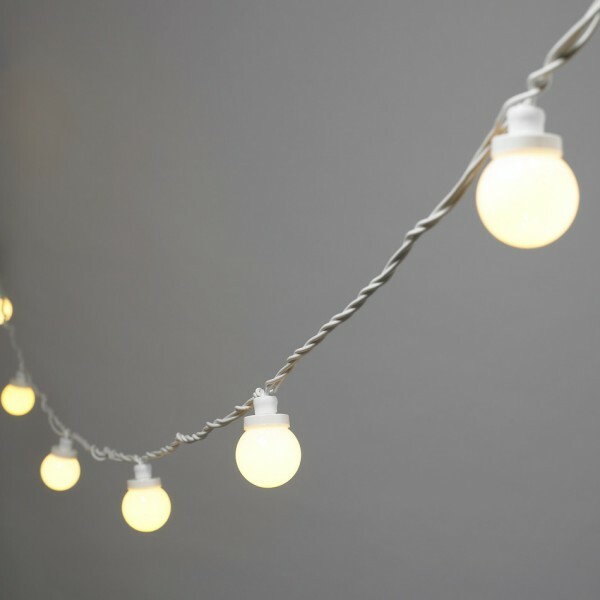 When you hire festoon lighting from us we include installation in the cost.